The biggest challenge facing organizations today is keeping up, and quickly responding, to change. In a world of constant change, one thing remains constant for finance teams—the need for accurate, agile planning and forecasting. Most finance teams engage in static planning, a process that is not optimized for responding and adapting to change. Static planning is characterized by long planning cycles, short-lived plans, siloed efforts, and lack of time for strategic analyses. Where a static planning process forces a compromise between getting a plan right and getting it done, active financial planning lets you plan and adapt without compromise. Active planning gives you the power to better manage your business, by analyzing and understanding historical performance to inform and predict future performance. An active planning process is the key to accurate, agile plans that help drive business growth. How is Active Planning Different from Static Planning? Unlock new insights with detailed and sophisticated budgeting, analysis, modeling, and forecasting that spans the entire business and understands its complexities and nuances. Active planning automates data collection to ensure you’re always working with fresh data. This allows you to spend more time on analysis, delivering deeper insights and becoming a better business partner to the entire company. An active planning process provides the transparency necessary for collaborative budgeting and agile financial forecasting. A full audit trail makes it quick and easy to see who made changes to data or reports and when they made them. Self-service reports and dashboards make it easy for finance and even other departments to create reports and pull data without effort. Data visualization lets non-finance users easily see the story the numbers are telling without getting lost in rows of data, while people across the company become more empowered to present and share key financial and operational metrics. The result across the board is a company that makes decisions driven by data. Active planning allows for continuous budget planning and rolling forecasts no matter how much data you add to the process, allowing you to respond faster to a changing marketplace. With a single source of truth based on comprehensive, fresh data, you’ll get fewer discrepancies while knowing everyone is working with the same numbers. What Is Required for an Active Planning Process? To enable active planning, you need a planning tool that’s easy, powerful, and fast. Easy means operations and finance professionals can collaborate on everyday planning and forecasting processes without struggle. Powerful means you can model anything and analyze everything based on a single source of truth for data-driven decision making. Fast means being able to model quickly so you can adapt plans in real-time and support business partners with continuous planning. With all three of these factors in place, finance can plan and adapt without compromise to drive business success and ultimately become a source of strategic value within the company. Other planning solutions force you to compromise, offering only one or two of these factors. But why compromise? 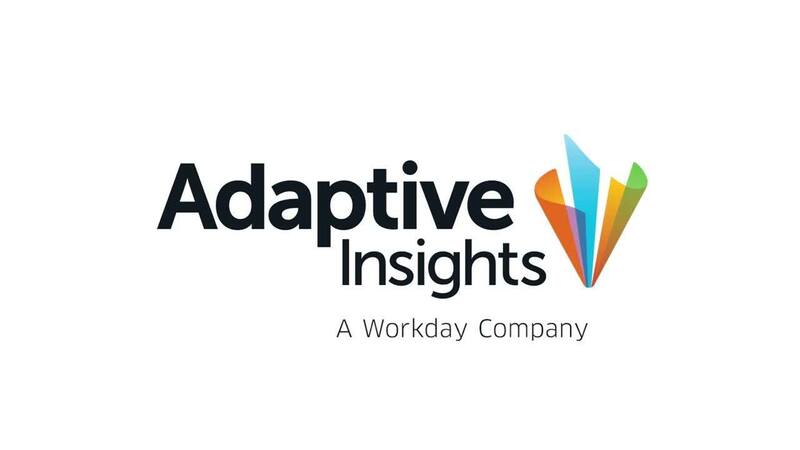 Adaptive Insights is the only company that provides a planning tool that’s easy, powerful, and fast, enabling an active planning process. Our cloud corporate performance management (CPM) solution automates collaborative planning, financial consolidation, and reporting and analysis of both operational and financial data. The result is just the tool you need to create a best practice, active planning process that can propel the business forward. Want to see active planning in action?